South Texas is a hot and dry land, and when a good rain comes, our plants rejoice. But rain brings more than water to replenish the countryside. Rain also contains fertilizer. The air in the atmosphere is 78% nitrogen. Plants require nitrogen to grow, but they can’t process the inert nitrogen gas in the sky. It takes an enormous blast of energy to break apart those nitrogen molecules and convert them to a compound that plants can use. This is where lightning comes into play. 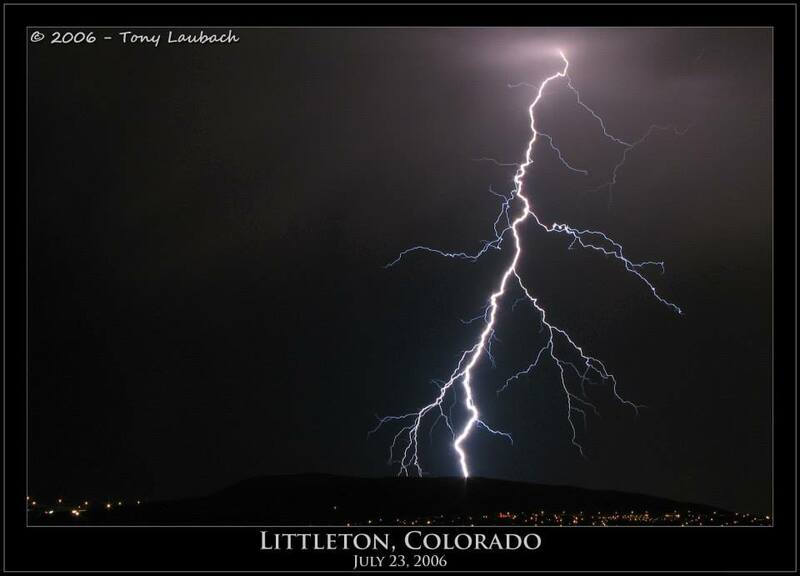 A lightning bolt is 50,000 degrees Fahrenheit, hotter than the sun, and contains up to a billion volts of electricity. 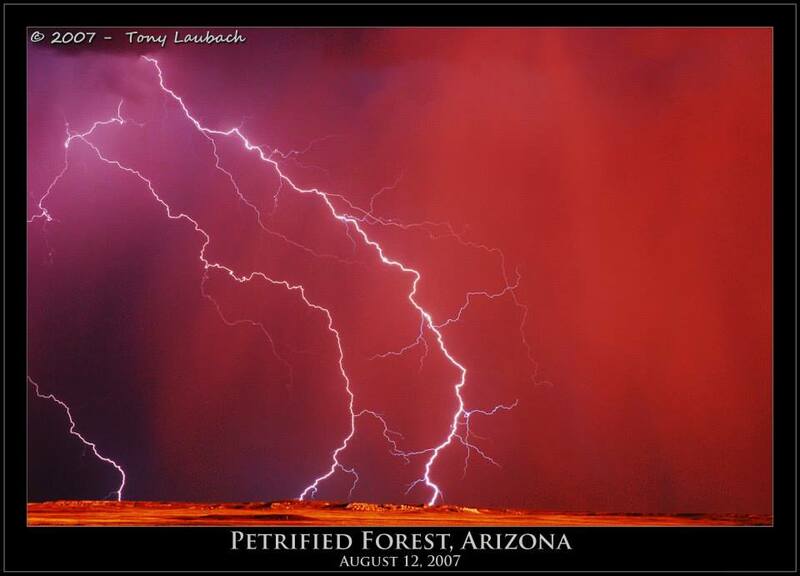 A single lightning bolt can stretch for miles as it tears apart the sky with its power. 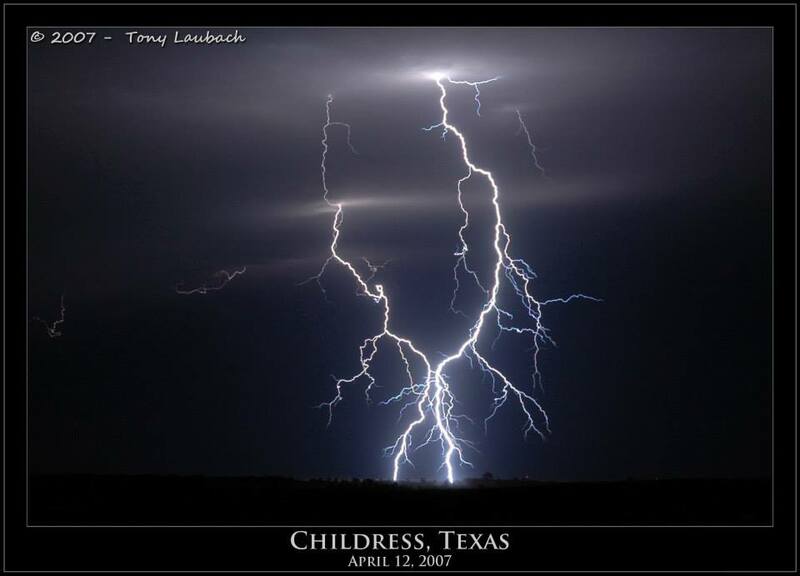 The unbridled energy of lightning shatters the nitrogen molecules in the air. Some of the free nitrogen atoms combine with oxygen to form compounds called nitrates that mix with the rain. These nitrates are a powerful natural fertilizer. Raindrops carry the nitrates to the ground in a soluble form that plants can absorb. 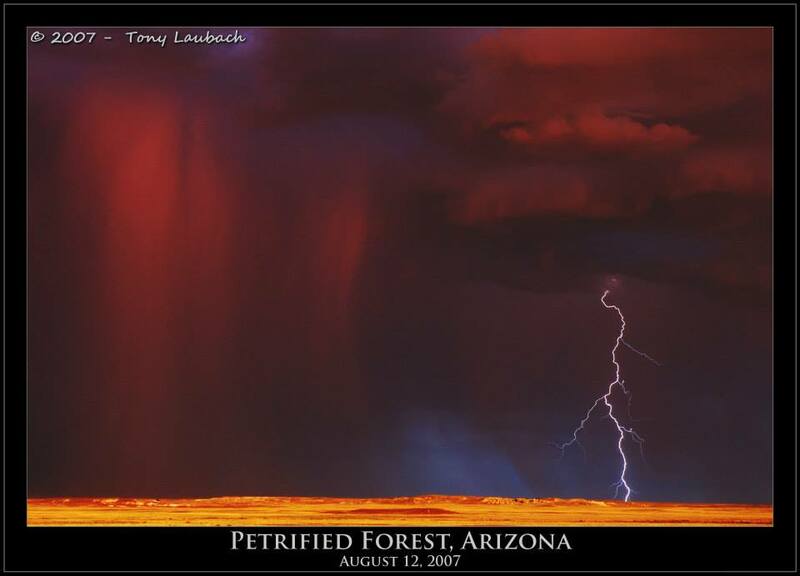 This process is called atmospheric nitrogen fixation, where lightning creates fertilizer in the sky. The falling raindrops also capture other particles in the air, such as dust and pollen. The rain delivers this biologically rich material to the soil while cleansing the grit and grime from the leaves of plants. 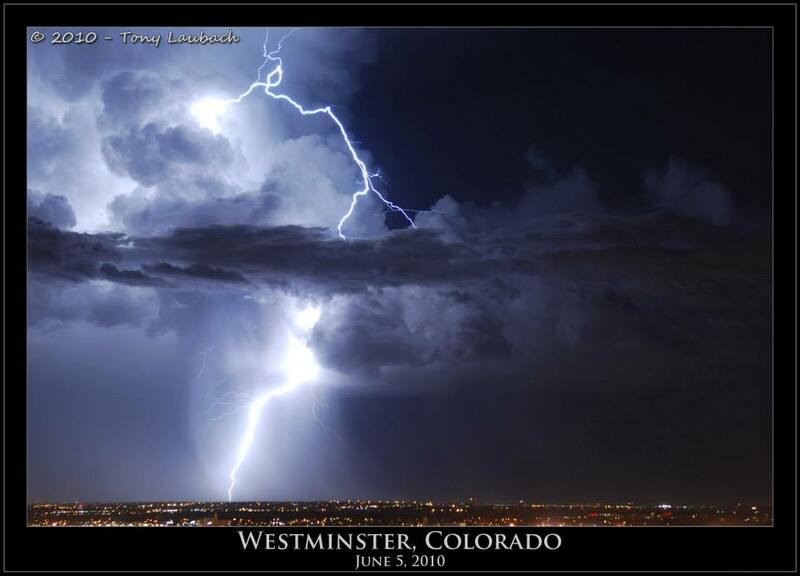 The rain gives its water to the thirsty land, but it is the lightning that adds fertilizer. 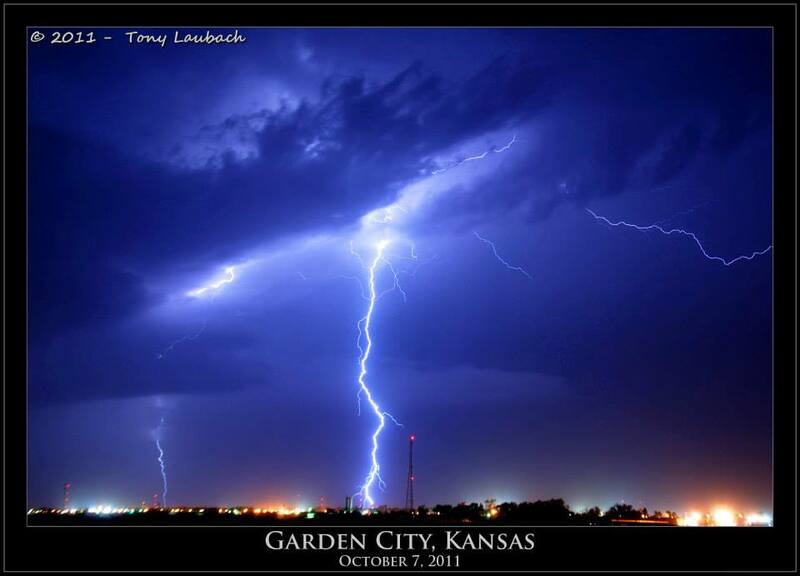 We can water our gardens ten times and not do as much good as one lightning-charged rainstorm. Our lack of rain in South Texas costs us more than the loss of water—we also lose nitrogen in the soil. A different method for fixing nitrogen into the soil is to plant beans in your garden. Beans use biological nitrogen fixation, which occurs in the roots, to quietly fertilize the soil. Planting beans to fix nitrogen is not as thrilling as lightning, but is more dependable in a land without rain. But when the storms do come, we love the lightning for more than the show of lights. Farmers love lightning for all of those nitrogen-charged raindrops that fall from the sky as fertilizer for the plants in our gardens. We had read about planting beans to help with nitrogen, but then a friend of ours told me that planting beans only helps if you till the beans under. This didn’t quite make sense to me because beans were part of the 3 sisters method of planting. Can you help me understand the best way to plant beans, please? Also, does it matter what variety (i.e. pole or bush)? I’ve heard planting peas has the same impact–do you know if that’s true? What an interesting post. I first learned about the importance of nitrogen in the soil as I was growing up in Iowa, watching crop rotation. But I didn’t know about the lightning – never thought about it, actually. And the photos are spectacular! Now, two hours later, it occurs to me to ask: is this part of the reason rainwater is better for my house and garden plants? I’d assumed it was the absence of substances like chloramines that helped my plants green up — especially sensitive plants like African violets. Are the nitrates stable enough to remain in stored rainwater and add a little extra “oomph”? Yes! The stored rainwater is full of great nutrition! Not only is much more nitrogen rich, but it does not have all the additives that city water has, or the salt that is sometimes found in wells. Those rainwater barrels and tanks are sure nice to have! Thank you! 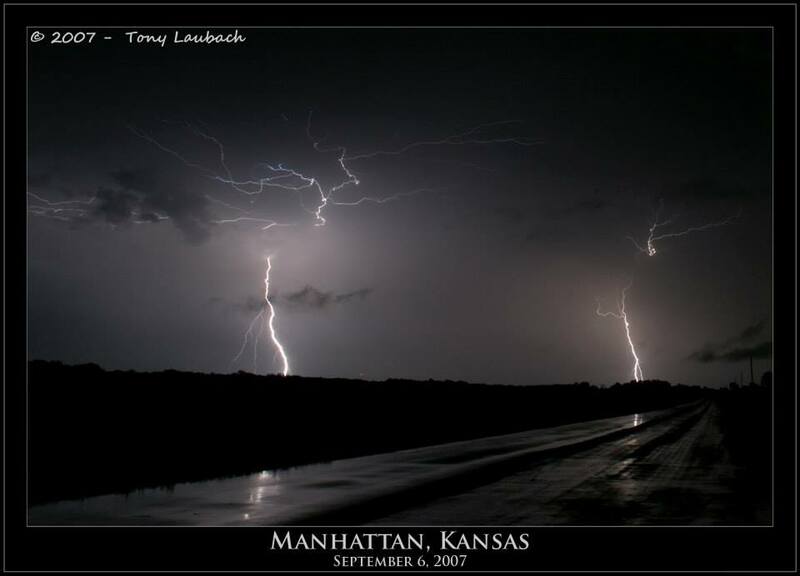 The photos are from Tony Laubach, one of the premier storm chasers in America. He is a remarkable photographer!